We are experienced in all aspects of site development, from public school sites to underground utilities. 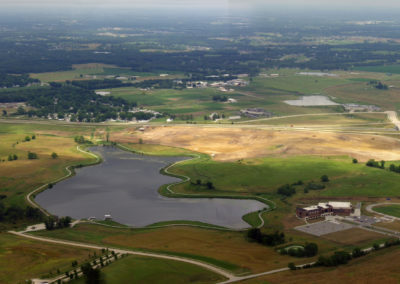 82-acre municipal solid waste landfill. 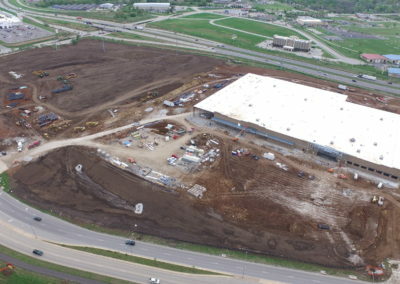 The project owner is the City of Lee’s Summit, Missouri. support the installation of the track for the Sedalia Rail Industrial Park. The project owner is the City of Sedalia, Missouri. 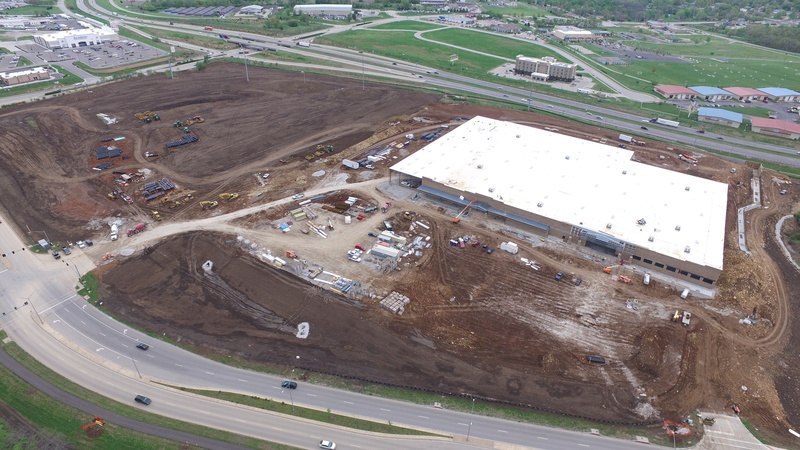 The site development project includes approximately 900,000 cubic yards of earthwork and the installation of storm sewer, totaling over 3,200 linear feet of reinforced concrete pipe. The project owner is Nucor Steel LLC. 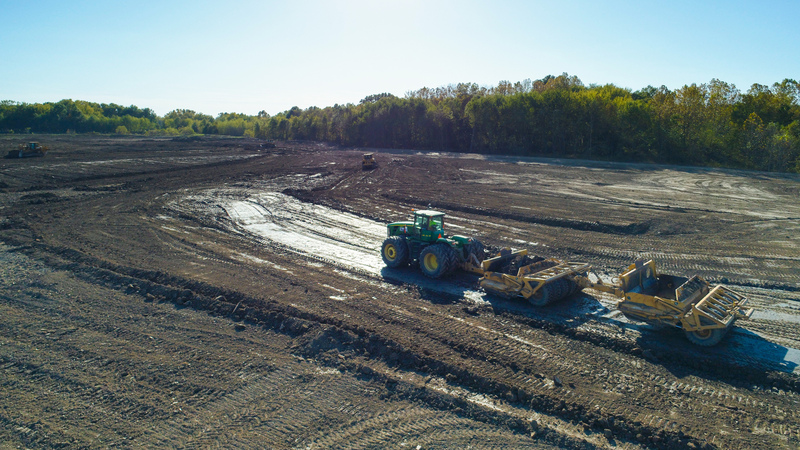 The project includes earthwork totaling 700,000 cubic yards to construct of 800 acres of wildlife habitat improvements near Cairo, Missouri as specified by the National Resources Conservation Service (NRCS) within the United States Department of Agriculture (USDA). The project owner is Concorde Land LLC. 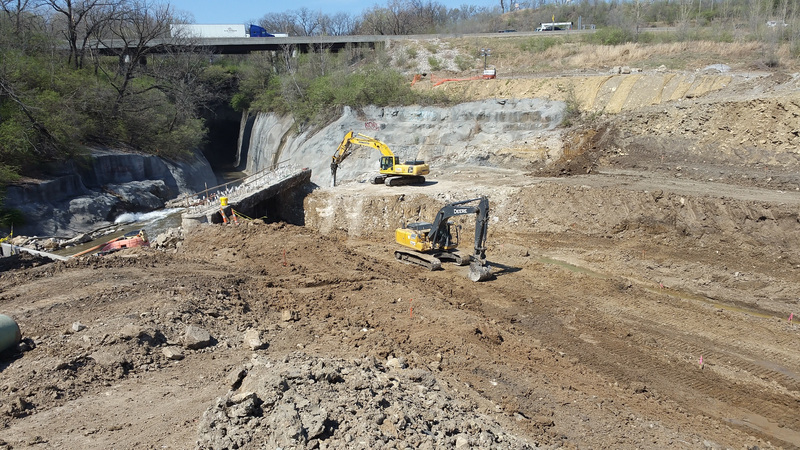 The work on the project includes earthwork, dewatering, rock removal, and channel shaping of the Turkey Creek Missouri Interceptor. The project owner is the United States Army Corps of Engineers. 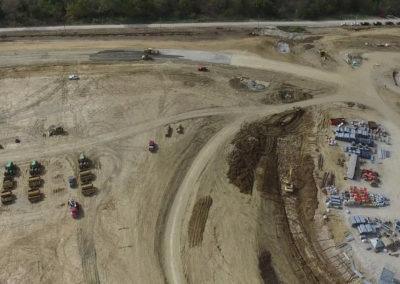 The project consists of earthwork and the construction of a loop track embankment along with facility site-work near Hamilton, Missouri. The project owner is Northwest Missouri Grain LLC. The project consists of site grading, concrete and asphalt paving, installation of sanitary and storm sewer, and installation of waterline. 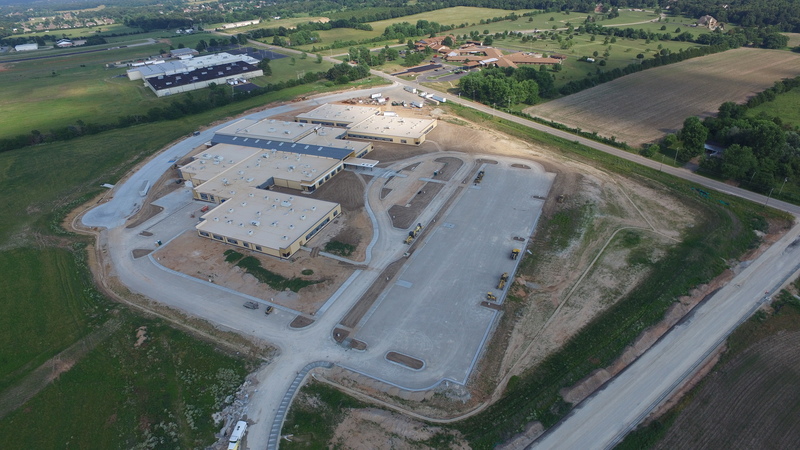 The site development project consists of clearing and earthwork for the construction of the Beulah Ralph Elementary School in Columbia, Missouri. The project owner is the Columbia Public School District. 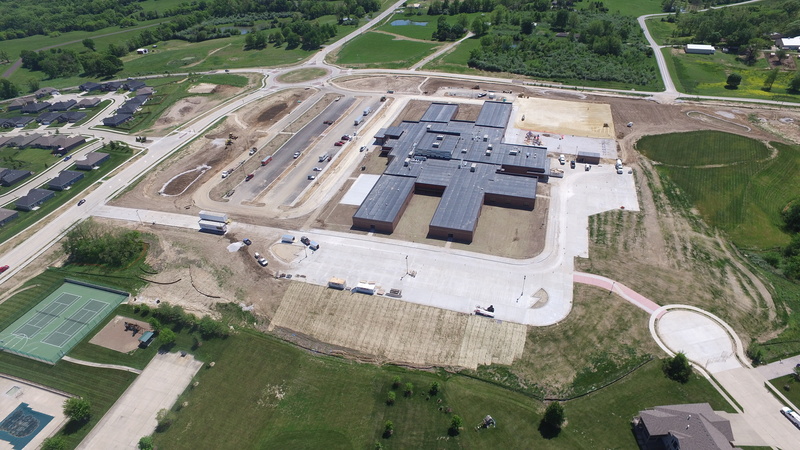 The site development project includes earthwork and utility excavation for construction of the Lebanon Middle School in Lebanon, Missouri. 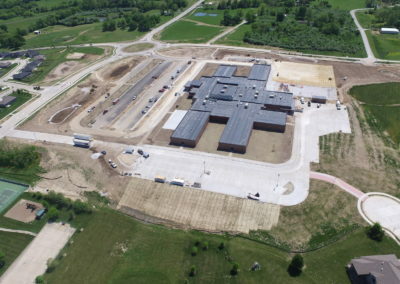 The project owner is the Lebanon R-3 School District. 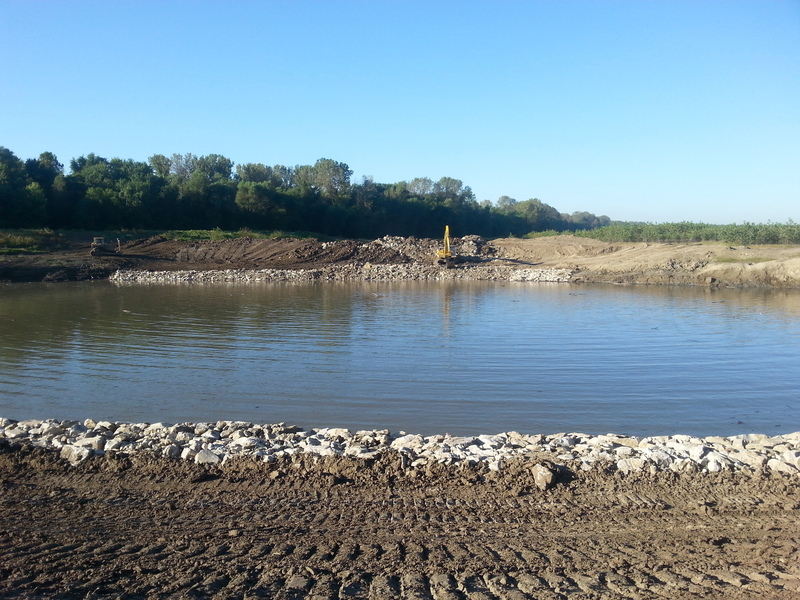 The work on this project includes dredging of the chutes, land based earthwork operations, rock placement and modifications to dike structures. The project owner is the United States Army Corps of Engineers. 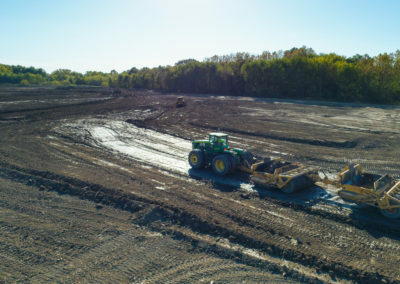 The site development project consists of clearing and earthwork for the construction of the Discovery Park Development in Columbia, Missouri. The project owner is Trittenbach Development. 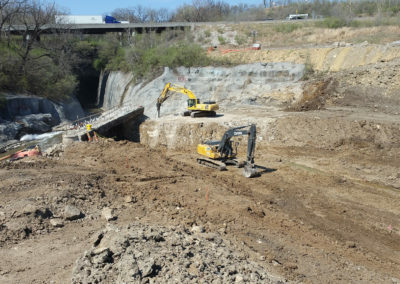 The project includes earthwork to realign the creek back for Turkey Creek in Kansas City, Kansas. The project owner is the United States Army Corps of Engineers. 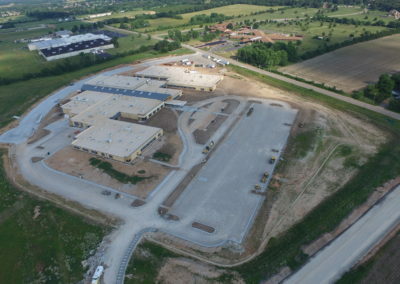 The site development project includes earthwork and underground utility installation for construction of Battle High School in Columbia, Missouri. The project owner is the Columbia Public School District. 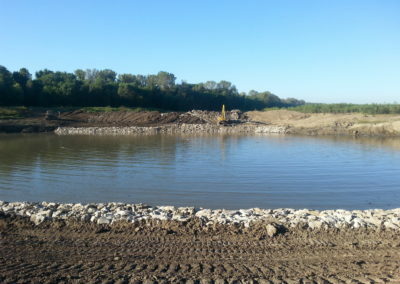 The project includes mass excavation, backfill, and the sewer relocation of a 36-inch interceptor to facilitate planned expansion of the Columbia Waste Water Treatment Plant. The project owner was the City of Columbia, Missouri. More than two decades worth of experience in this industry has afforded us the opportunity to take on many challenging, interesting and rewarding construction projects.